Hikaru x Haruhi. <3. 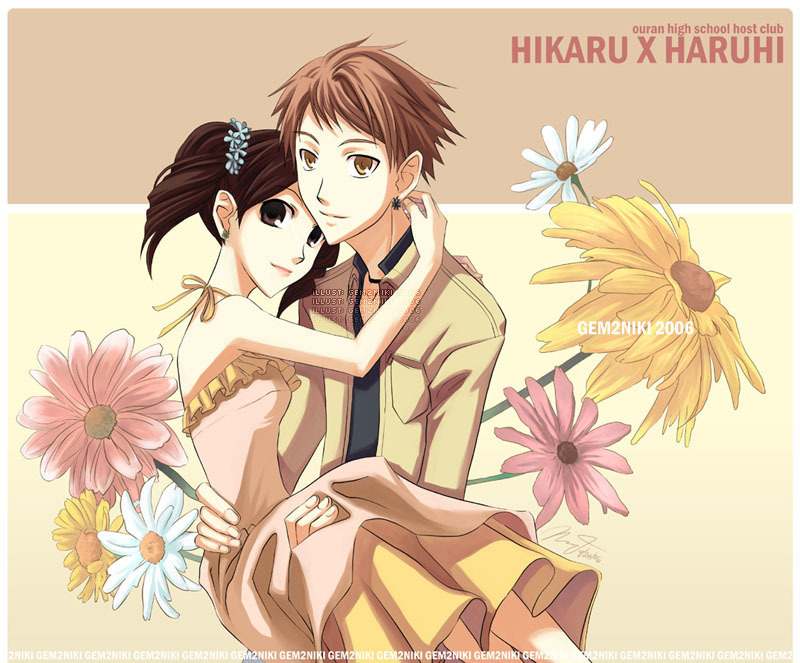 HD Wallpaper and background images in the औरान हाइ स्कूल होस्ट क्लब club tagged: ouran high school host club haruhi hikaru.